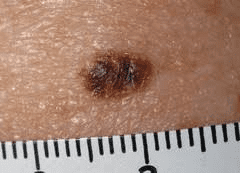 Moles and skin tags are usually benign, or noncancerous, but are sometimes unaesthetic or suspicious looking. When you need a mole checked out or removed, consult Jonathan Schreiber, MD, PhD and the team at Integrated Dermatology of Tidewater of Norfolk, Virginia. 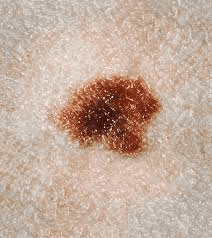 With an emphasis on prevention, they can help identify moles that could be precancerous and treat them. If you live in the Hampton Roads area, call the office or use the online booking agent to schedule a skin check today.